The Swim Academy and Pinoy Fitness is coming together to bring you an unforgettable open water swim experience. 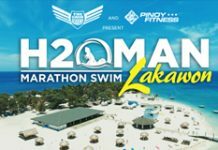 Introducing the H2OMAN Marathon Swim in Lakawon Island Resort happening on May 6-7, 2017 in Lakawon Island Resort. 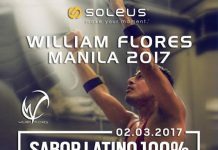 Join William Flores for an intimate Latin Fitness MASTERCLASS session to experience a taste of SABOR LATINO 100%. Are you ready to once again break the SUB1 hour limit? 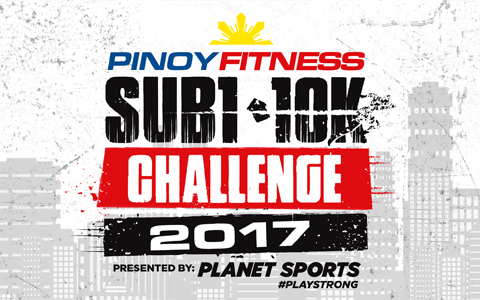 Pinoy Fitness SUB1 10K Challenge is set to happen on March 26, 2017 in Bonifacio Global City. 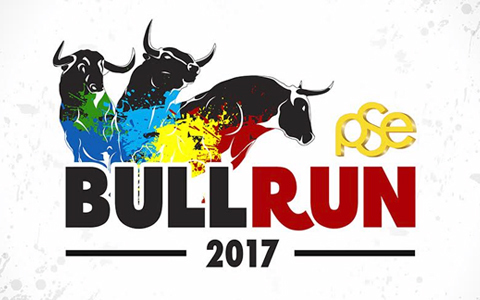 PSE BULL Run is back and is set to happen on January 22, 2017 in Bonifacio Global City! One major change in 2017? 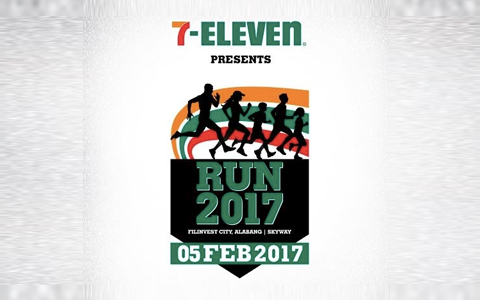 it's now going to be organized by RunRio! Save the Date! 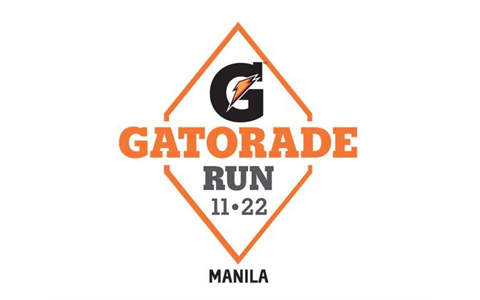 Time to mark your calendar, Gatorade Run Manila is back this November 27, 2016 in SM Mall of Asia, featuring a 11K and 22K distance and of-course overflowing Gatorade hydration stations. Francis Magalona Clothing Company (FMCC) together with Runtarantantan is back! 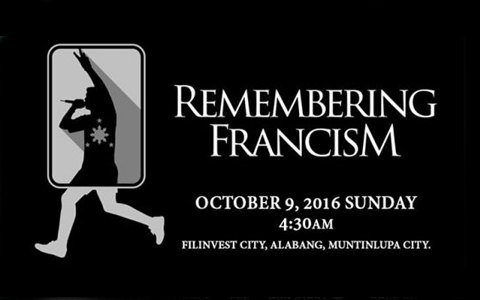 Save the date for Remembering FrancisM Run happening this October 9, 2016. Are you ready to rip the road once again? 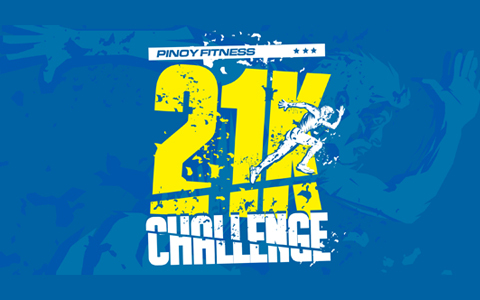 Save the date for the 3rd Pinoy Fitness 21K Challenge happening on November 13, 2016! 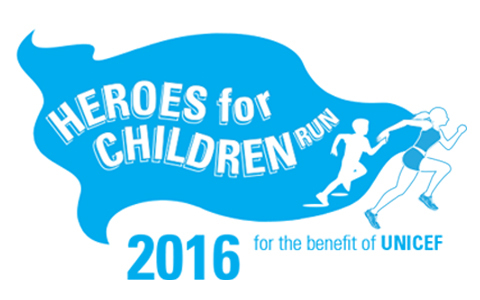 Join UNICEF and other heroes for children on September 4,2016 at the SM MOA for the Heroes For Children Run!Proceeds of the run will benefit UNICEF Philippines. 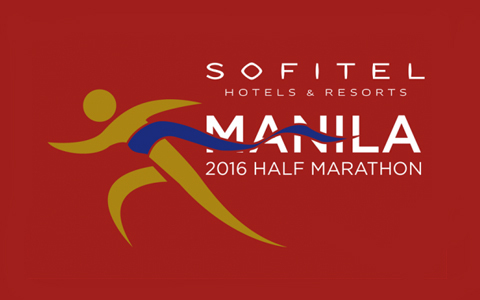 Sofitel Philippine Plaza Manila promotes wellness and a healthy lifestyle as it holds the 2016 Sofitel Manila Half Marathon on the 21st of August 2016. 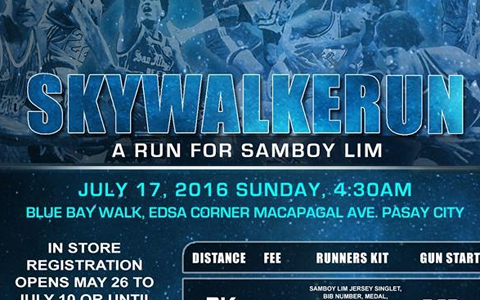 We Run For The Skywalker Samboy Lim is happening on September 11 at Blue Bay Walk, Pasay City! Kapag tumatakbo ka Sino Kasama Mo? Join us this August, and let us run together with the people that supported us, cheered for us, ran with us and encouraged us! 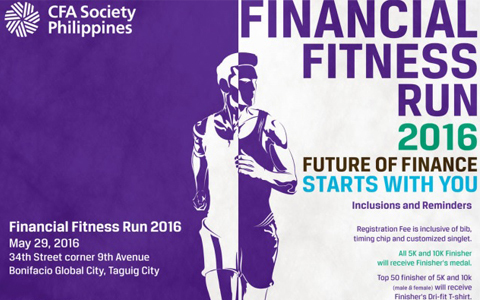 The Financial Fitness Run of CFA Society Philippines that aims to provide education to the investing public about the importance of being financially fit. Prepare yourselves for another challenging race! 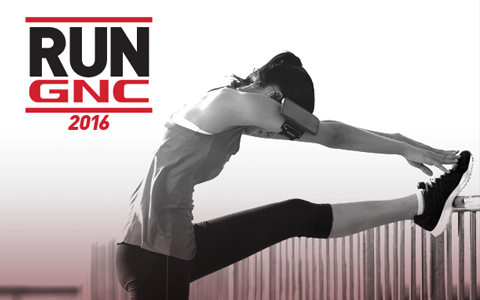 GNC, in partnership with Pinoy Fitness, brings you RUN GNC 2016! 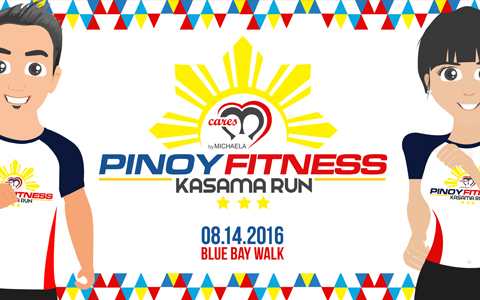 It's happening on July 3, 2016 at the SM Mall Of Asia.